I’ve been springing into action, with this new season. I have many exciting things happening and my top three I’d like to share with you. Starting in April I will have many of my larger paintings at McElheran’s Furniture + Design. On the evening of April 11th I will live painting at McElheran’s Spring opening event, I hope you come down to check it out. 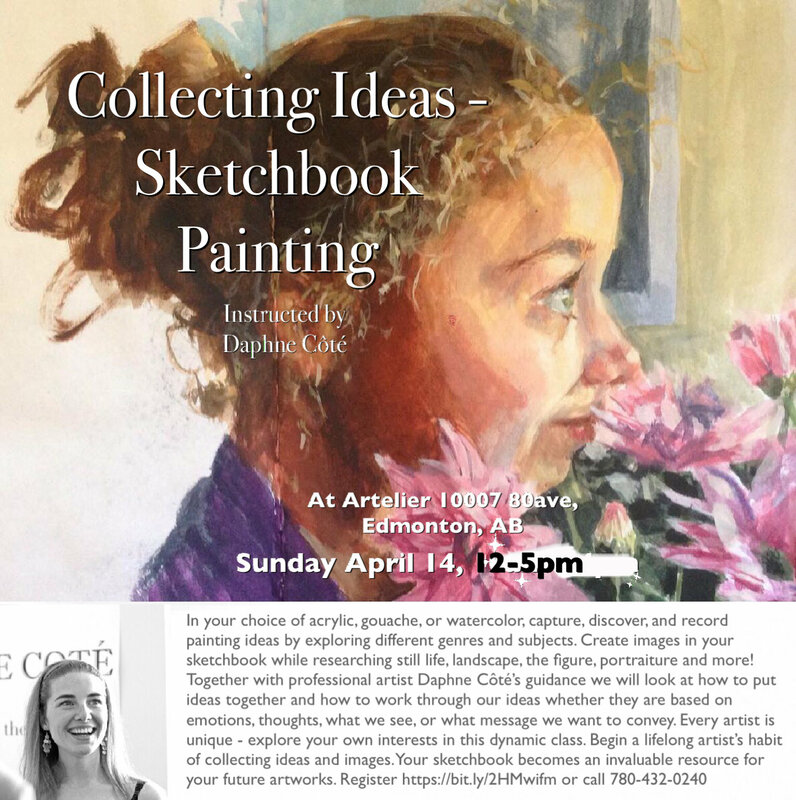 On May 24th, the painting in the above picture titled ‘Let it Roll In’ will be auctioned off at the Art on the Block Gala and Fundraiser at the Art Gallery of Alberta, I will be in attendance there. 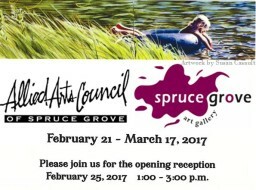 I hope you can make it and collect art and nerd out about art with me. Lastly I have been working on creating online painting and drawing demo and instructional videos, stay tuned as I’ll be sending out information about where you can find this soon. I’m doing this to help provide accessible and and affordable way to study painting and drawing with me, or if you just love watching the creative process. It will also provide a greater way for people interested in my work and for students to interact with me. Now on with the Classes! I am working on a self directed artist residency at the Westview Hospital’s Continuing Care department. On Wednesdays in the entrance lobby I can be found painting portraits of the residents at the hospital while having an easel and acrylic paints next to me for residents, staff, family, and friends to contribute to a communal painting with my guidance. 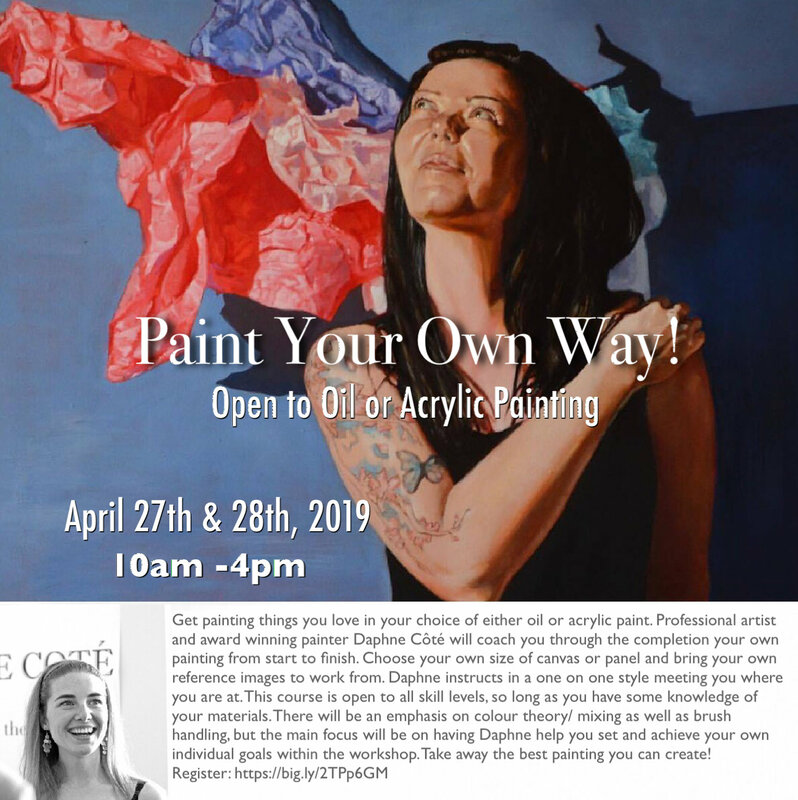 This is to provide the community of the Continuing Care residents with one on one art instruction but so much more has come out of this simple plan. You are welcome to visit me or ask me more questions about this project. I am currently looking for and applying for funding to cover the costs of materials and my time. Create a collection of techniques and lessons on portrait drawing all in one sketchbook. Keeping a sketchbook of ideas and studies is a great practice to improve on your skills and a fantastic way to collect ideas. We will be covering anatomy of the head and shoulders, how to create likeness and expression, techniques in shading, as well as studying hair and fabric. We will be doing quick sketches and longer in-depth drawing. Whether you are a beginner or an intermediate artist your practice will improve with this class series. This two day workshop is packed full of drawing exercises designed to help you to see and learn valuable techniques for drawing the world around you. You will explore, line, light and shadow, perspective, texture, and composition while drawing a variety of subjects. 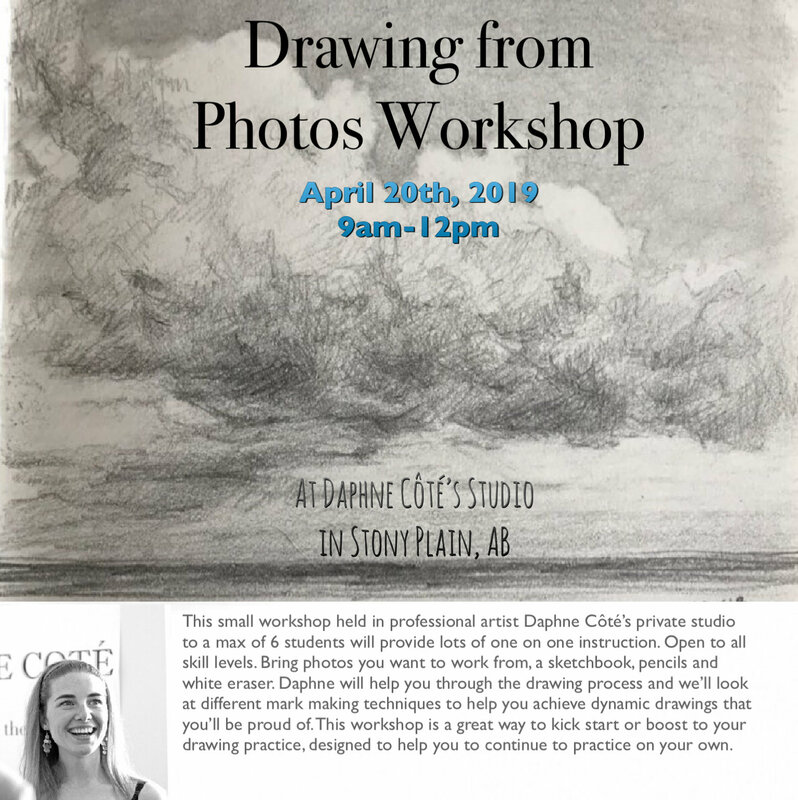 The aim of this workshop is to improve your drawing skills so you can draw anything. Want to paint fabric, patterns, or clothing like a pro? This two-day class will be full of tips and techniques on how to capture the looks of various fabrics and costumes to help you create fabric that is an interesting and expressive aspect of your compositions. 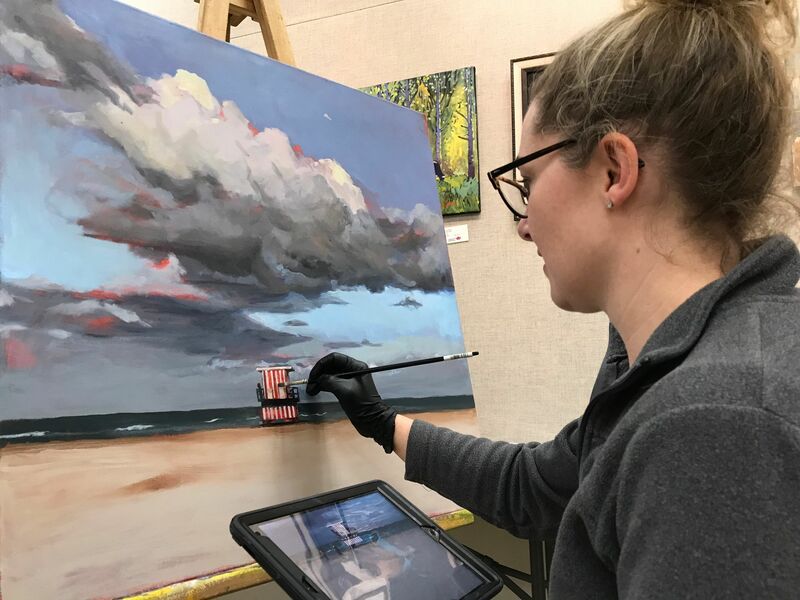 This class is great for artists who represent fabric in their paintings such as still lifes, figurative painting, and abstract painting. We will learn about colour, reflective light and cast shadows in fabric, how to vary brushstrokes, how to create the illusion of textures (soft, furry, shiny, lacy, sheer, etc. ), geometric and patterned fabrics. 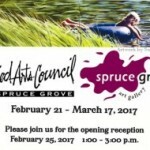 Exibition at the Spruce Grove Art Gallery: February 21 – March 17, 2017. 35-5th Avenue, Spruce Grove, AB. Copyright 2013 Daphne Cote, All rights reserved.